Stayed for five nights in this wonderful well appointed, clean and comfortable cottage. Neil and Sue were the lovely owners, who not only provided a lovely welcome basket, but were on hand to with help and advice if needed. Beautiful walk around the village and a stop off at the pub is great! The cottage is well located for Scarborough and it’s coast, we visited as far up as Staithes, Whitby and Robin Hoods Bay and the other way to Flamborough Head. Went on the North York’s Steam Railway and visited Pickering and Helmsley, both lovely little towns. 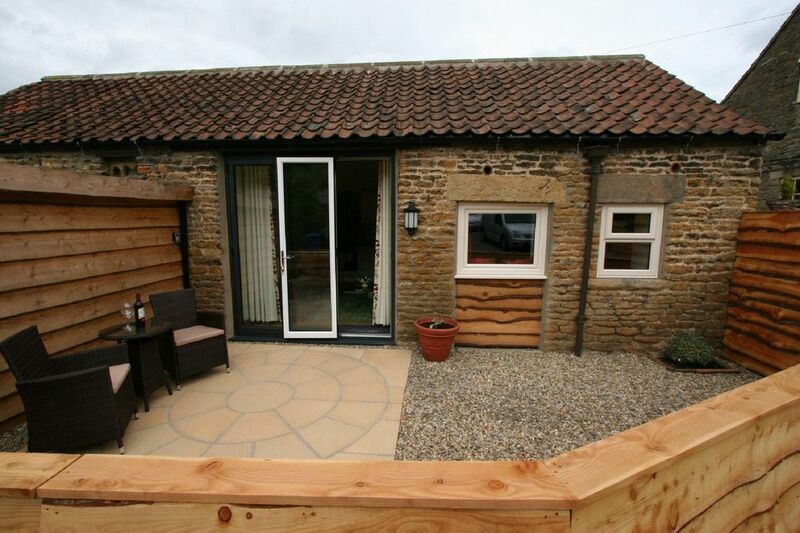 Highly recommend this beautiful cottage and surrounding area. We found everywhere we went was dog friendly, tea shops all gave doggie biscuits and they loved the beaches!